Nowadays finding some free time to enjoy yourself can be a tough matter. Especially when it comes to watching movies. Those two hours it takes can be a real time-fortune in the crazy rhythm of modern life. But no matter how hard it seems, there’s always a couple of ways to solve the problem. 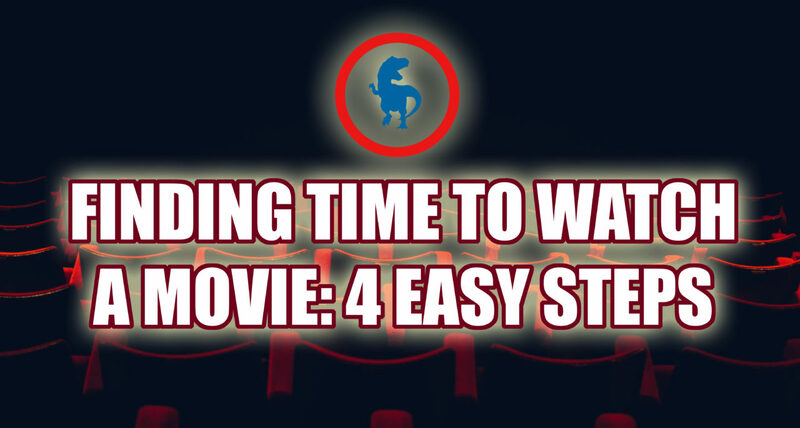 So, what’s the secret of finding time to watch a movie? Meet your basic needs. Do not cope with hunger, thirst or etc. – this will ruin both your working AND rest! What’s the solution? Enjoy something shorter. Sometimes its easier to watch a few series of a good sitcom, a couple of short films, a few anime episodes (if you’re into it) if you’re having trouble finding time to watch a movie. Or, for example, you can watch movics! They don’t take much time – an episode is about 20 minutes. Movics are made of both short videos and static images, so that’s a great option when you’re in a hurry. Check out our Lynx series to learn what movics are all about. When nothing helps and you still don’t have the time – well, go another way! Art is full of great genres that provide a narrative no less immersive than movies, but take way less time. Comics, for example. They combine the visual impact of beautiful art with texts that unfold the story. When we created our movics, that was one of the key points. The great time-sparing potential of comics combined with dynamic short videos leads to totally unexpected results and emotions. Often instead of finding time to watch a movie, enjoying comics and movics looks like a great alternative.